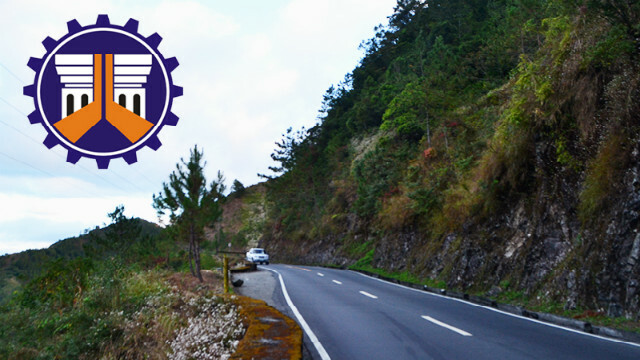 BONTOC, Mountain Province – The officialdom of Bontoc commended the Mountain Province District Engineer Alexander Castañeda and the personnel of the Department of Public Works and Highways (DPWH) – First District Engineering Office for their exemplary performance in the discharge of their duties. In a resolution unanimously passed by the Sangguniang Bayan and approved by Mayor Franklin Odsey, the officials expressed that that the timely construction of the detour bridge led to the completion of the new Sabangan bridge which ensures the unhampered travel of commuters to and from this capital town. The Sangguniang Bayan members and the chief executive unanimously agreed that the completion of the bridge despite the numerous issues in the past shows exemplary leadership, unwavering will and patience to complete the project. Mayor Odsey said that the exemplary performance of individuals who hail from Bontoc is worthy of emulation and makes I-Fontoks proud. In response, Engr. Castaneda thanked the officialdom and people of Bontoc for the commendation and assured the delivery of quality services to the people.